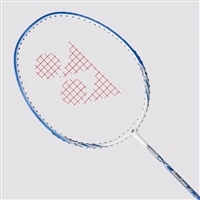 Yonex World #1 Badminton Racket-- Used by Lin Dan, Lee Choung Wei and make top rank players. MUSCLE POWER FRAME with carbon shaft gives high levels of repulsion. New for 2019. 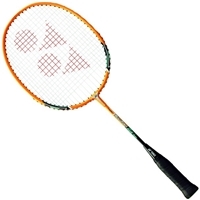 The ArcSaber 8 PW is meant for the budding player looking for a power racket. Allows for powerful shots with a mild feeling equipped with the TFA CAP.